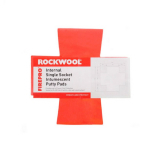 Insulation Superstore is proud to bring you a range of firehoods and accessories from well known and reputable brands such as ROCKWOOl, JCW Acoustics, and Soudal. 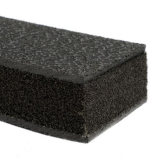 When installing downlights in ceiling, holes must be cut to allow the lighting to be fitted, but these holes can create a compromise in the fire resistance of the ceiling. 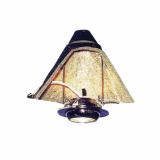 Fire hoods, also known as downlight covers, have been designed to fit over existing or new downlights. 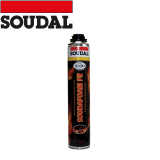 They provide an extra barrier around the hole that has been created to fit the downlights, sealing off the hole and preventing the fire from spreading. If you need to create a temporary firestop in large voids, an intumescent pillow can be the perfect solution. 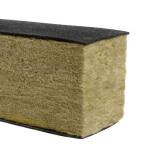 When a fire occurs, the intumescent pillows expand to several times their original volume, creating an effective seal within the void, and provide up to 4 hours of fire protection when installed within a structure that has fire rated walls and floors. 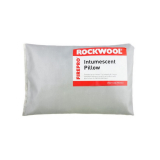 Intumescent pillows can be used around metal pipework, cable trays, electrical trunking and much more. 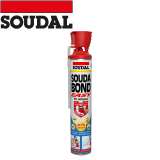 They have been designed to be flexible, and easy to install and remove as needed. 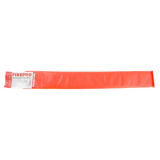 Firestop pipe collars are a simple way to prevent the spread of fire through plastic pipework that passes through fire resistant floors and walls for up to 4 hours. 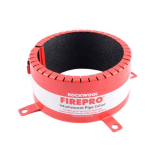 The Firestop pipe collars from Rockwool consist of corrosion resistant power coated steel sleeve, which contains a flexible graphite based intumescent liner, and integral collars which are simply opened up to fit the collar onto the plastic pipe, making it suitable for retro fitting. 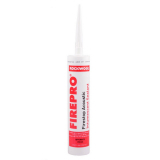 The fire sleeve from Rockwool has been manufactured to provide both thermal insulation and fire stopping properties on pipework. 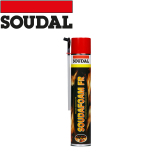 Intended for use on copper, steel, and most types of plastic pipes, trunking and conduits, they can provide up to 2 hours fire resistance. 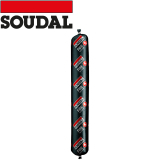 When exposed to fire, the fire sleeves expand inwards, to choke the plastic service penetration, and outwards to seal gaps between the sleeve and the wall, ceiling or other construction. 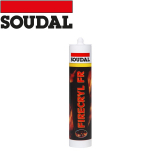 Soudal have created a range of fire rated sealants and fillers that can be used to install fire retardant windows, frames and other systems, filling joints and sealing connections to retain the fire resistant qualities and filling any gaps through which fire and smoke could pass in case of a fire.